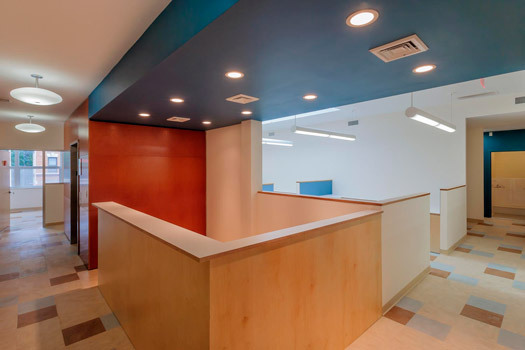 As part of a total rebranding of Citizens Advice Bureau (CAB) into BronxWorks, OCV transformed the site at 60 East Tremont Ave in the Bronx from an abandoned single-story funeral parlor to a two-story administrative office of this Bronx-based community organization. Sustainable features include an abundance of natural light, energy efficient lighting, no VOC paints and reuse of the original structure. 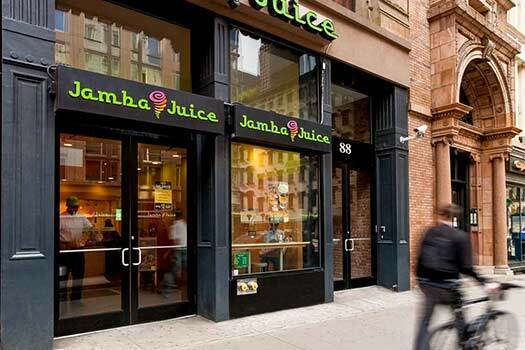 The renovation of this historic Tribeca structure into luxury lofts included provisions for a Jamba Juice retailer on the ground floor. OCV designed this storefront and interior to the chain’s specifications while maintaining the historical cast iron elements and double height scale of the existing facade.